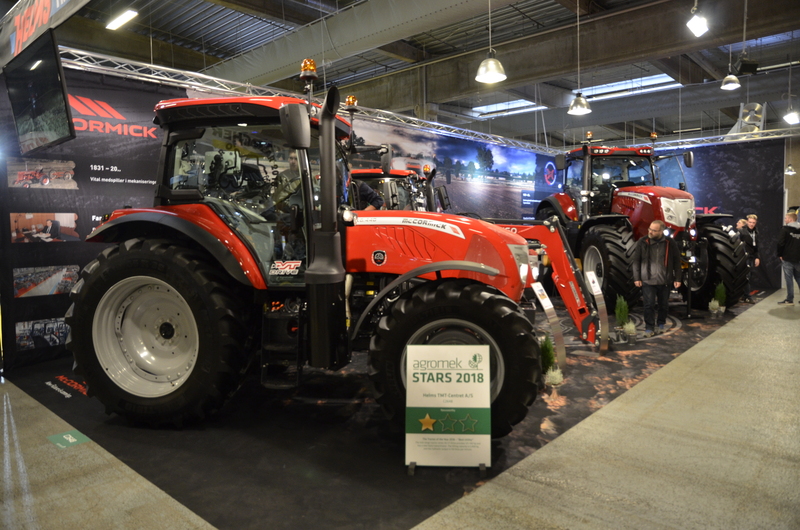 Following hot on the heels of the Italian EIMA and German EuroTier events, the Danish Agromek rounds off a busy November on the international show circuit. 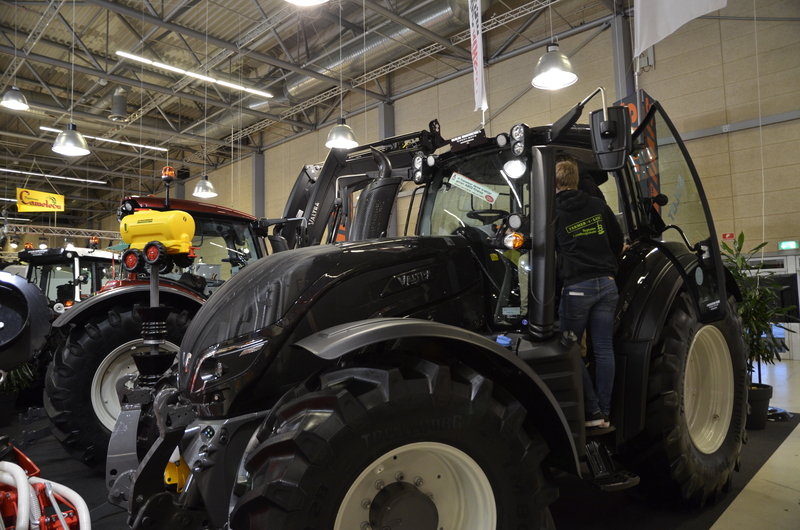 The largest event of its kind in Northern Europe, like the Italian and German events, Agromek is held every second year. 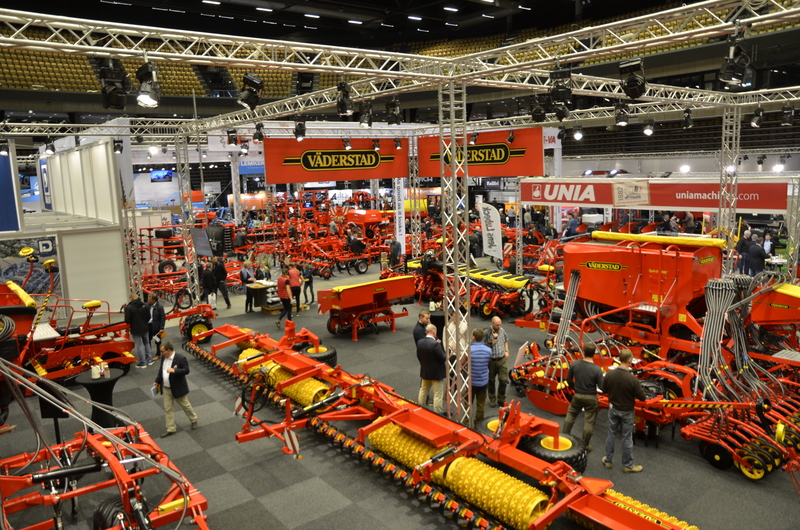 The venue is the MCH exhibition centre in Herning, where all 13 halls and more than 4ha of stand space was needed to accommodate the nearly 500 exhibitors. 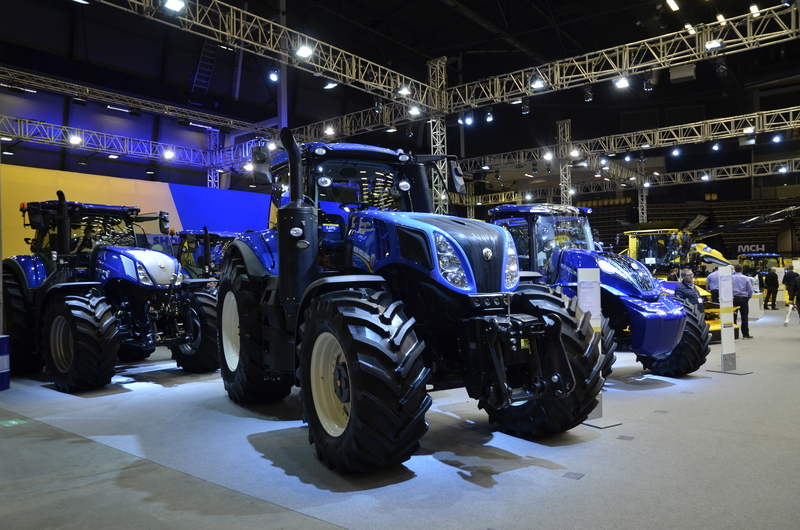 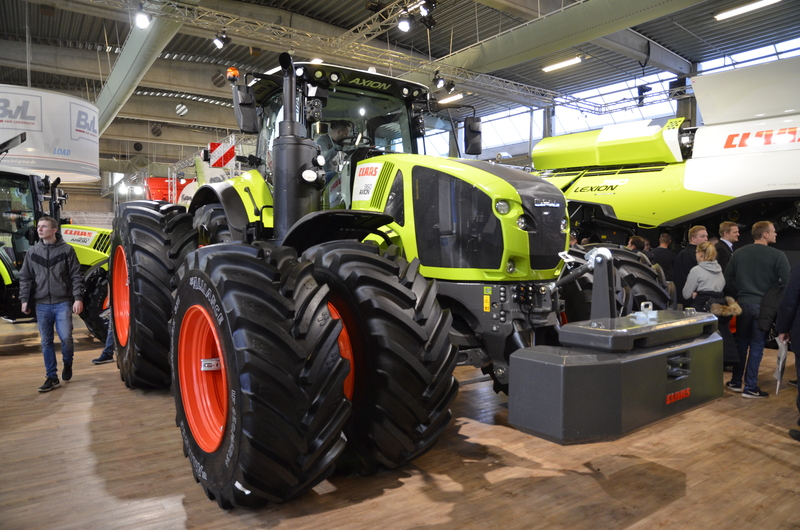 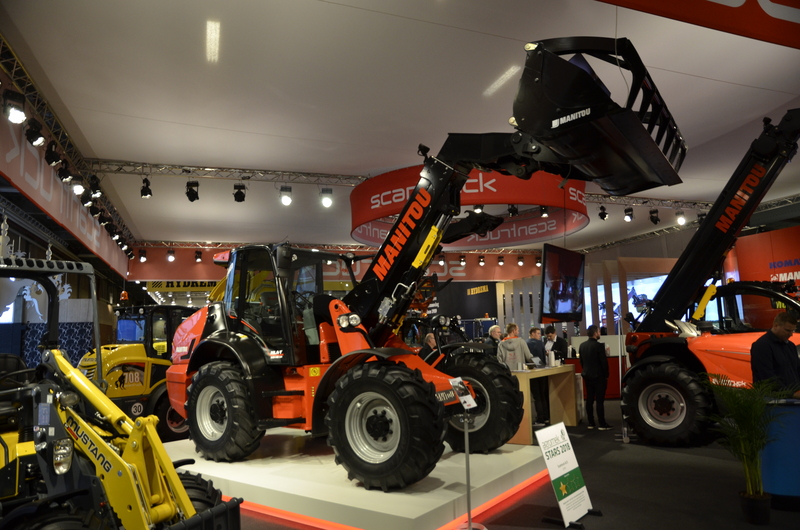 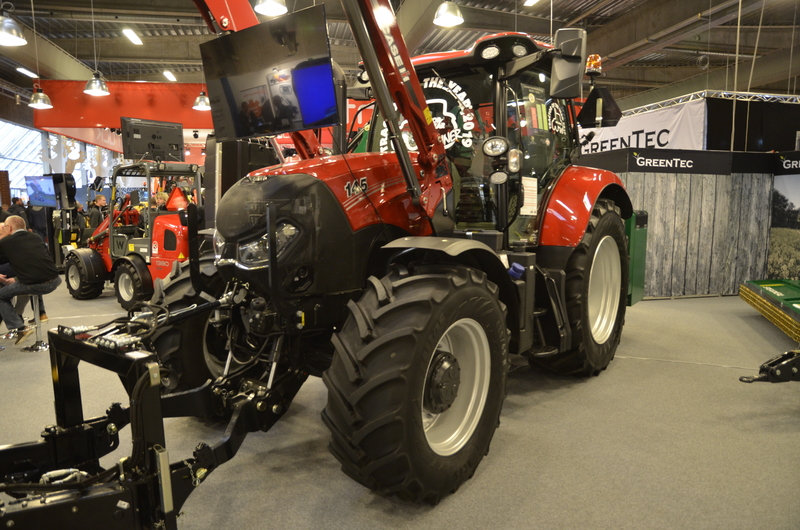 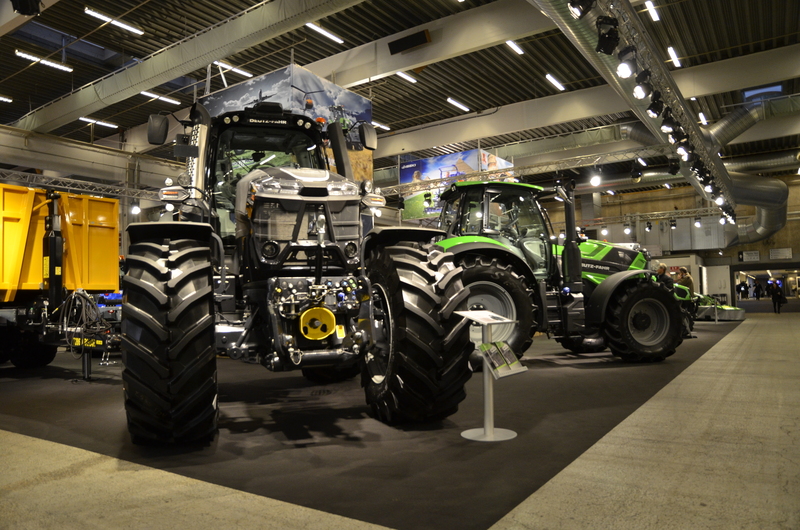 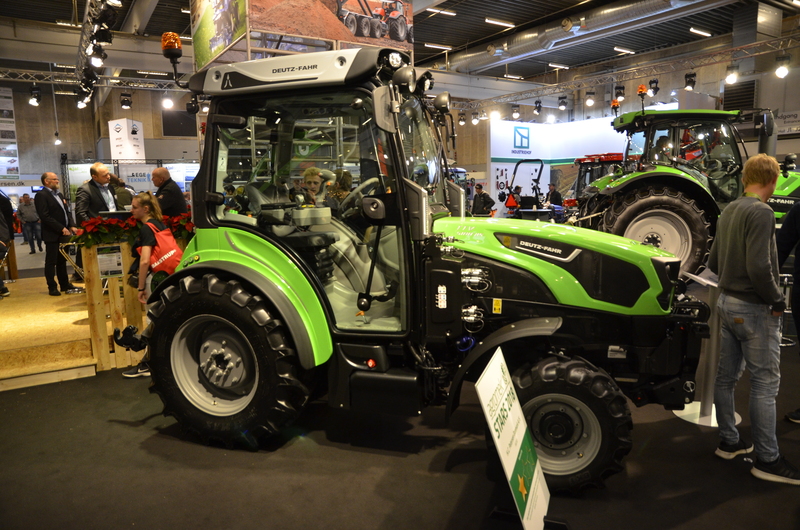 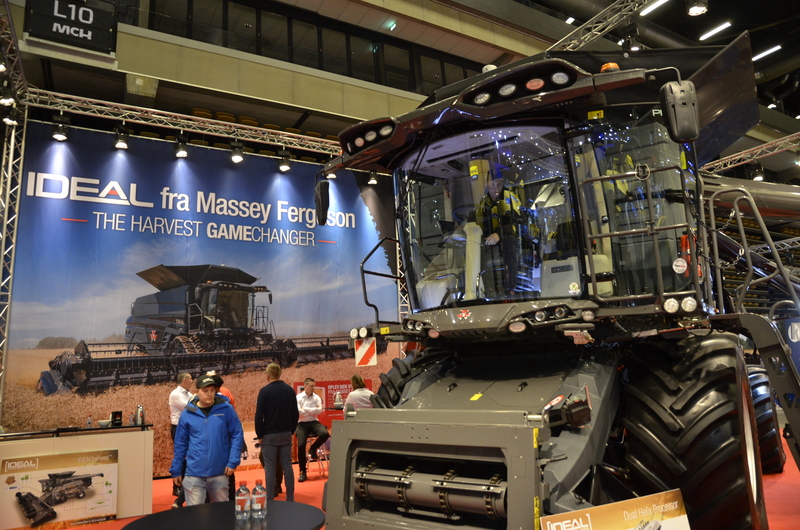 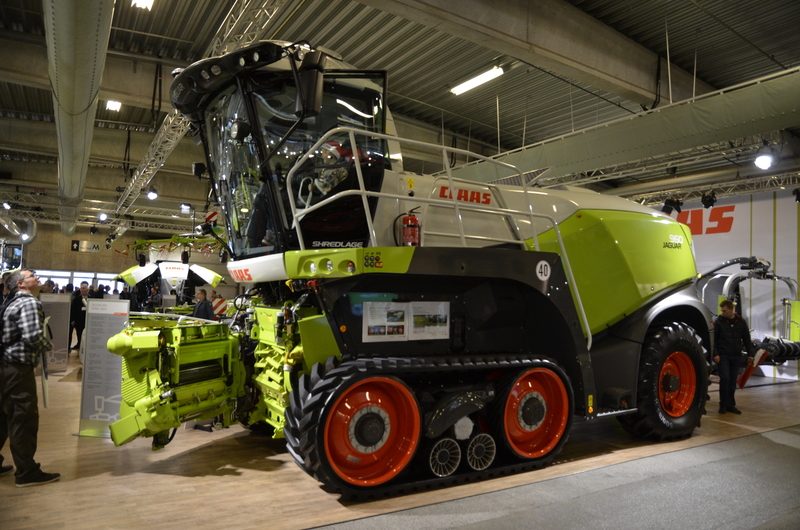 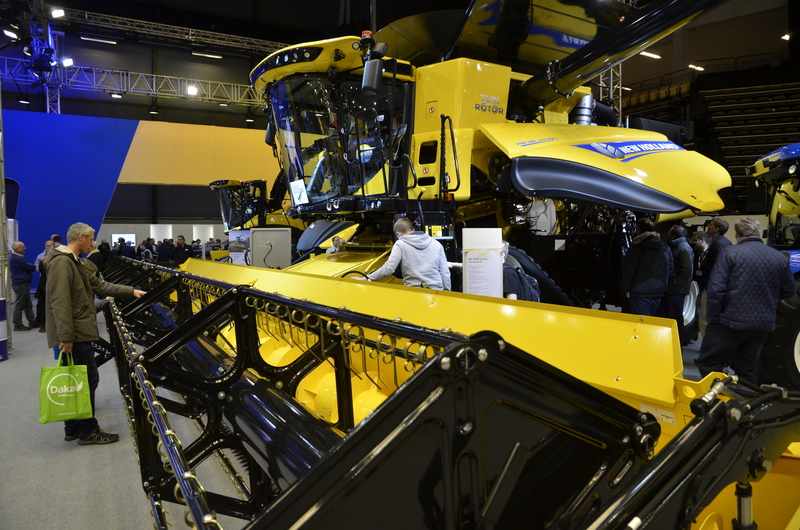 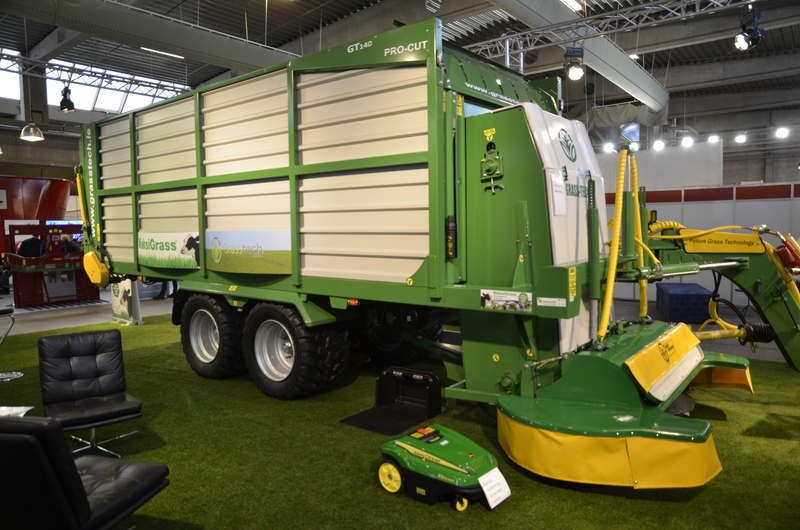 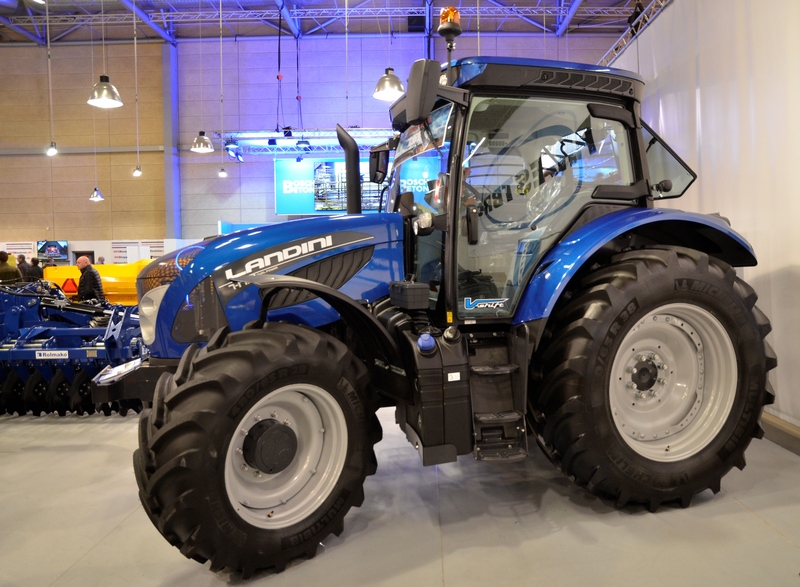 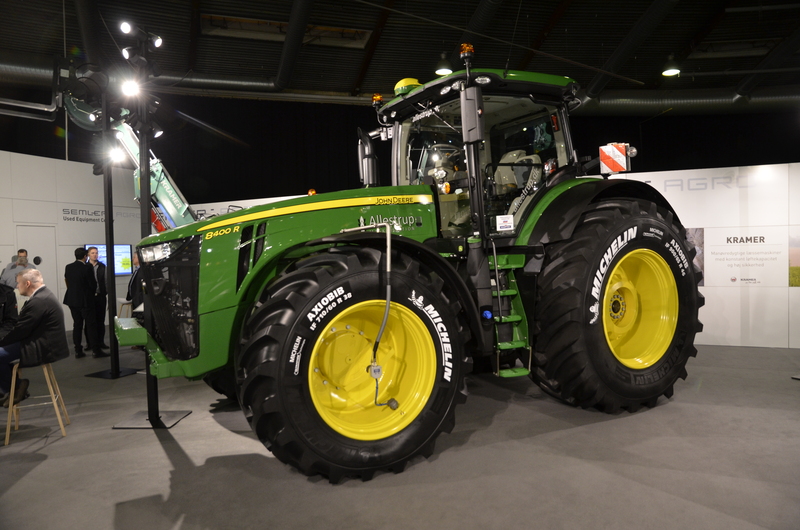 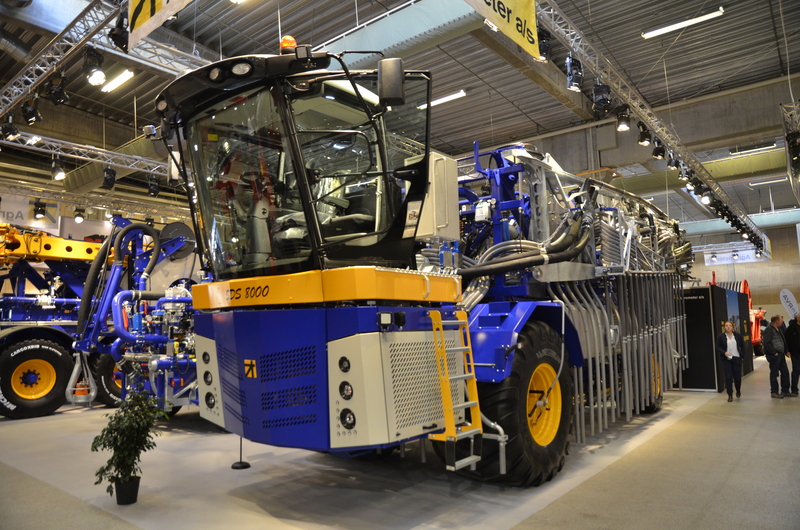 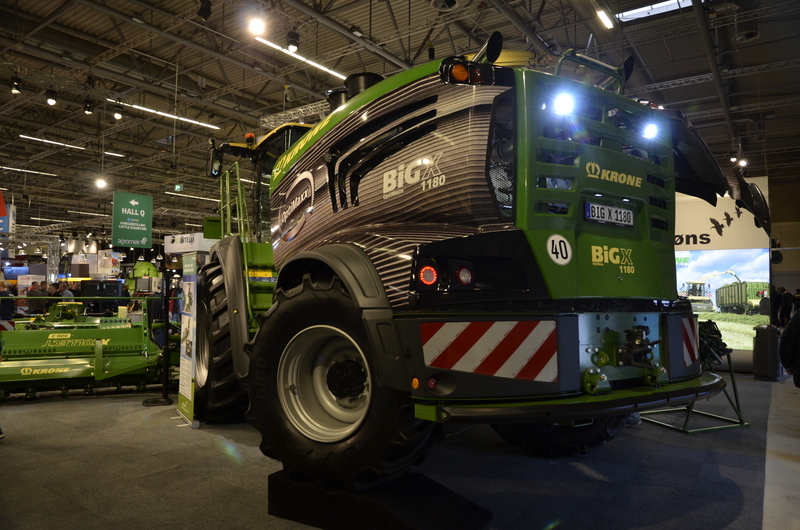 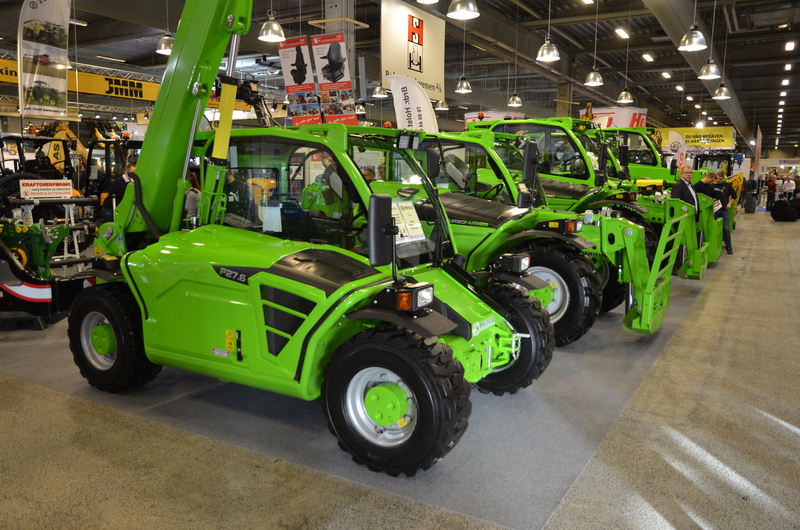 Providing the 40,000-45,000 visitors with an opportunity to get up close to a number of recently-launched tractors and machines, the following pictures provide a flavour of some of the tractors and machines on display at the popular Danish event, which ends today.